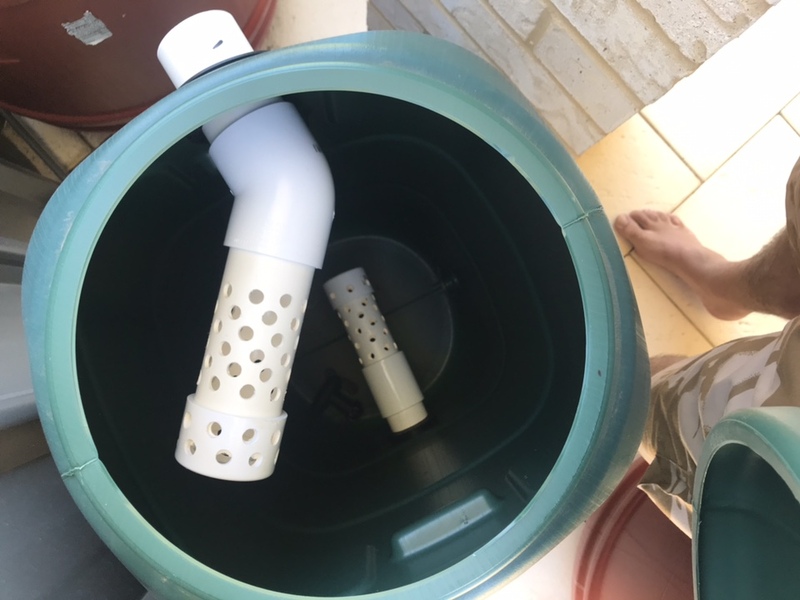 Water top ups every 4-5 days due to evaporation and plant growth so I have the top up water in a 200L tank with oxygen bubbling in sun non stop. Am I missing something here? Want to add a RFF and MBBR before I get more trout as they are filthy when growing well and 1 season the growbeds are quite dirty. 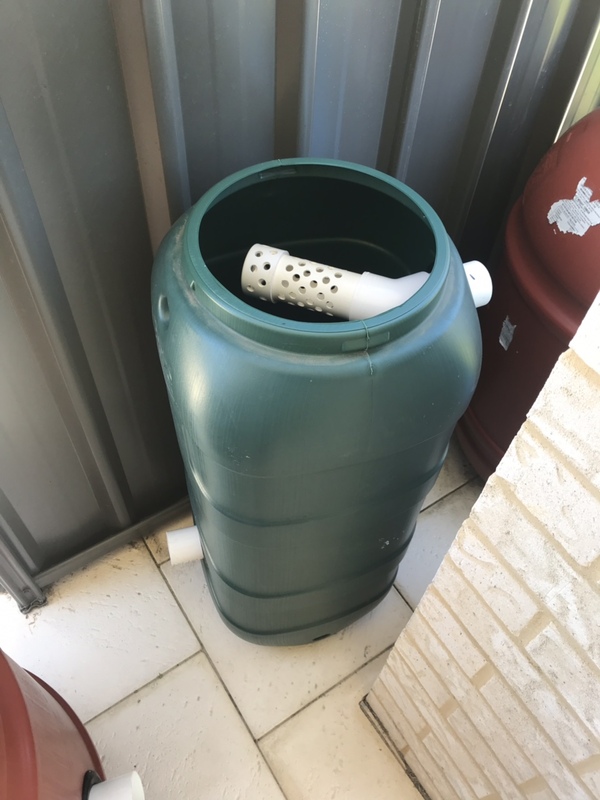 Hiya Liney, our scheme water in Perth is around 8pH and like your system my water hovers around 8 due to the water top ups. I don't think we need to aerate our top up water and just turn the hose on into the sump. Winter time the pH goes down to 6. Not sure why you have an ammonia reading above 0 after how long your system has been running. Yeah, I top up straight to my sump from the tap. I have a larger volume than you, but still, as Skeg says, probably safe to do this. Have you been dosing your system with anything? Powerfeed etc? If you have dosed recently before taking the measurement, maybe it's just some residual. I had something similar a few months back and it was back to normal very quickly. I've not check my system for a while, might do it now. To be honest I’ve dug around the growbeds hunting slugs and caterpillars and removing dead plants etc and the water is a little dirty looking so maybe I’ve released some gunk and minerals into the system. I’ve removed the shell grit for now and need to start planning my upgrades before trout season starts. Yeah, my system is around 8 and the ammonia is about 1.5, but I dosed with Charlie Carp yesterday. I retested last night and got pH 7.2 so happy with that but I’ve never had 0 ammonia so will proceed with MBBR & RFF additions. 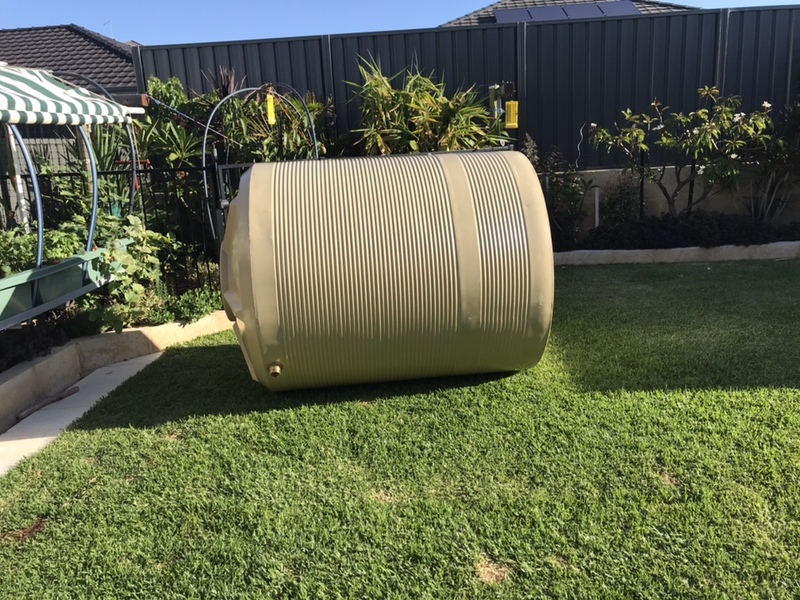 So I’ve made my mind up and am going to get a rainwater tank approximately 2500L for a FT but I’ll only have room for a 100L and 200L barrels for my RFF and a MBBR. 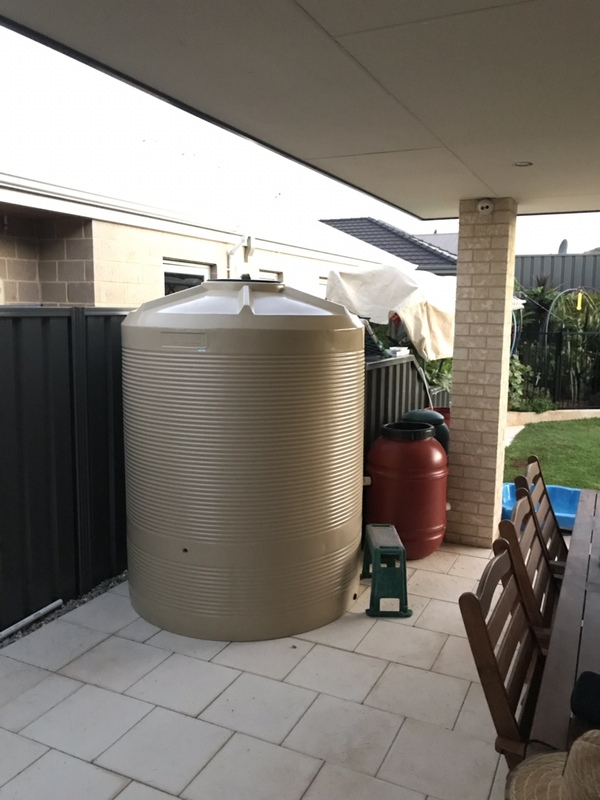 What should the 200L barrel be? Thinking RFF and the smaller barrel for the MBBR. I’m moving the original FT 1000L to replace the original 600L sump so the weekend will become a major working bee. Also I’ll need a bigger pump as there will be quite a bit more height to pump water up to the FT from a deeper sump. Hopefully get this done by March before trout season and then all my 14 SP can have a decent life in the sump away from greedy trout. 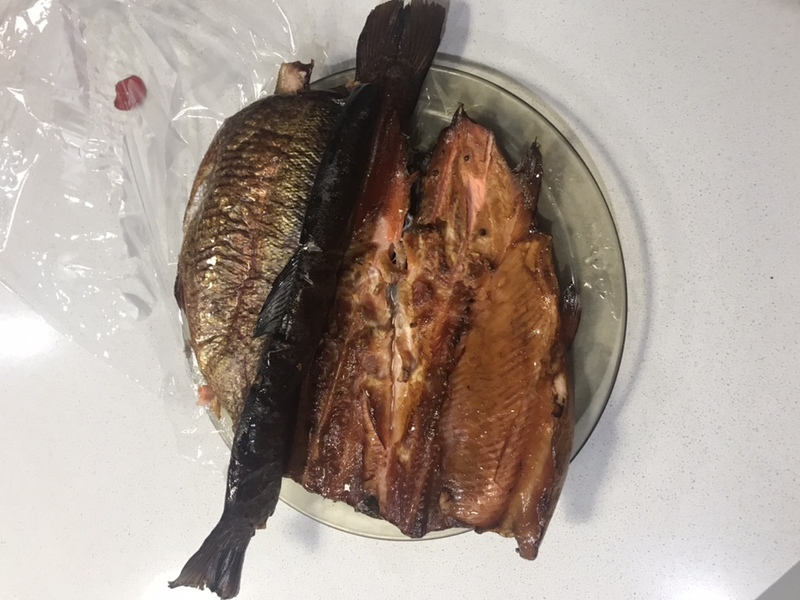 So I smoked another 2 trout and they tasted bloody beautiful thanks to the wife for the good marinade it sat in for 12 hours. Also I’ve built my RFF & MBBR and got all the piping ready as my 2500L rainwater/fish tank arrives tomorrow arvo. Have put a message out to a local supplier for 50L of K1 media so hopefully that turns up quickly. I’m hoping to install all of this and upsize my sump tank next weekend. I haven’t looked to see if my 3000L pimp needs upsizing but will find out soon enough. Looking good If the water level is going to be the same or higher in the new sump as the old sump then your pump will work the same with no need to upgrade. Your 3000 L pump should be fine, it's you air pump that might need an upgrade? Don't panic first up, it will take quite a while for the new bio media to settle down and turn over correctly. 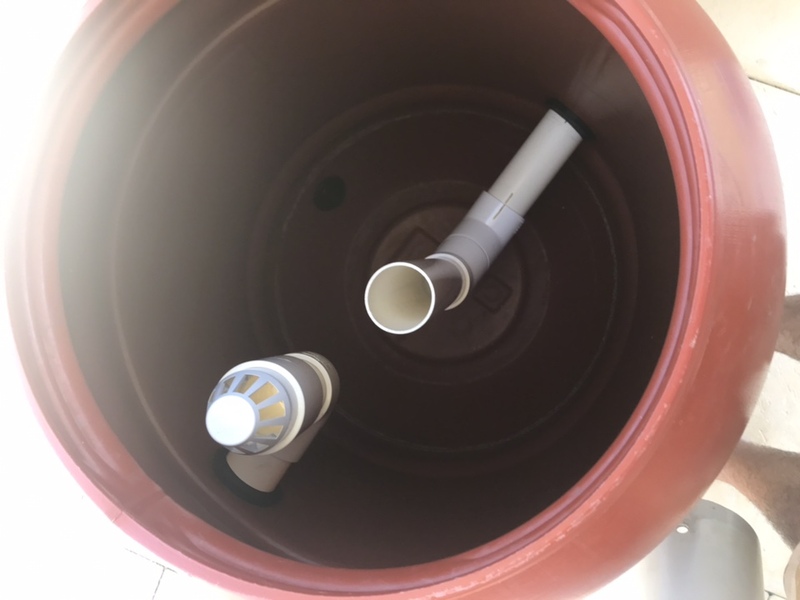 Try adding the media slowly to MBBF a little bit each day, once it's all added you'll know how your air pump is coping, if you throw it all in at once it wont turn over. Thanks all I’m wondering about the head height. My new sump will be 300mm lower and up from 600L up tp 900L so the pump will sit lower and will have to pump the water about 4-500mm higher so will see if it has the grunt to maintain a good flow. I have a bypass back into the sump at the moment so maybe this can stay off and I’ll be ok.
Can the media just sit in a drum of water for a week before joining the system? So the new FT arrived yesterday and nearly killed me and the wood engaged our Neighbour for extra help lifting over our gate etc and now it’s home. Nice tank! Looking at your outlet on your MBBR there might be a problem. The holes look nice, but they do tend to block with K1 media. I have a similar set up on mine and in the end I went with large slots rather than holes. I used an angle grinder with the thicker disk, not the cutting disk and made slots all the way along a decent length of pipe. Works a treat. I'll try and post a pic. I've got a cap with holes cut in that I place over the pipe leading into the sump. I only use this when cleaning the MBBR so I dont end up with buckets of K1 in the sump. Been there done that. If you have a miter/chop saw it's also excellent for this with just a regular wood blade. Especially if you have a vertical stop you can whip them out really quick.